Shop entirely dedicated to personalization. All the items in the shop can be ennobled by embroidery. 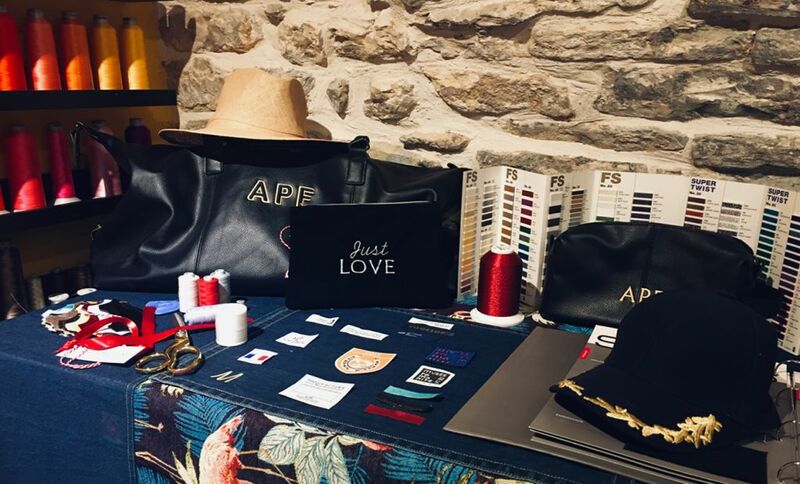 From a Monogram to a short message on a cover, a bag, a sweatshirt...; Be creative and leave with your unique piece!